For years, JoeyBLS Photography turned precious moments into lifetime memories. Today, I’ve retired from doing wedding photography, but I do appreciate all of the wonderful people I’ve met over the years. 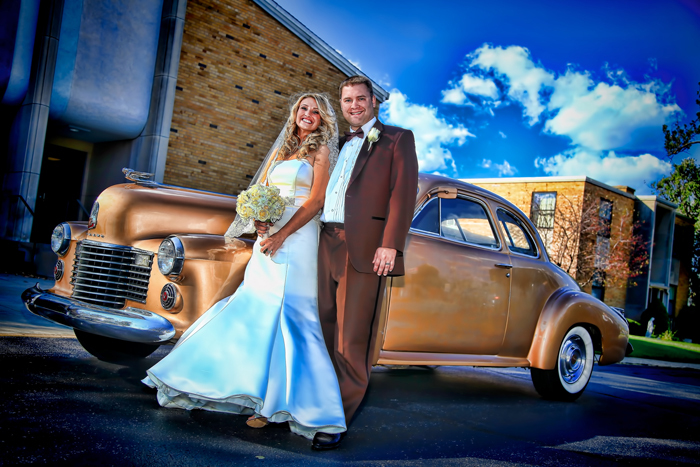 Best of luck on your search for a Northwest Indiana wedding photographer!